We have all struggled with losing our temper. No matter how amiable, kind, or forgiving we are, it is only a matter of time before the best of our qualities will give way to a world full of frustration and disappointment. When that happens, we lose control and at times find ourselves in a fit of rage. If you’re concerned about how to manage anger, you have come to the right place. Discover how to break up those destructive patterns that seem to overtake you at the most inopportune times, and get your life back on track. 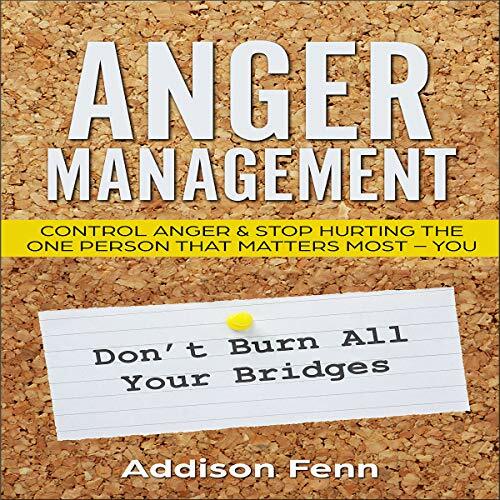 If you or someone you love is suffering from anger issues...but thousands of dollars to spend on therapies and medications aren't available...then check out my personal story in this audiobook. 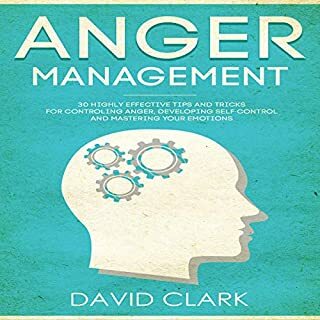 I have seen this method work for thousands of people all across the world, regardless of how severe their anger issues were. 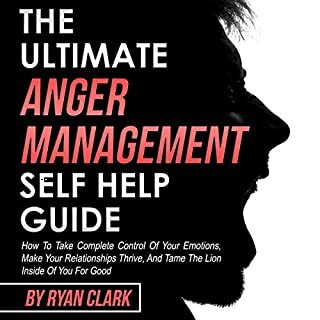 And that is how I know the methods inside this audiobook really work for stopping your anger once and for all. All of us deal with anger at some point. But for the most part, we can handle that anger and not let it take over our lives. Some people seem to have that anger boiling on the surface, and they are ready to explode as soon as someone comes near them. If this is something that sounds like you, then it may be time to make some serious changes. 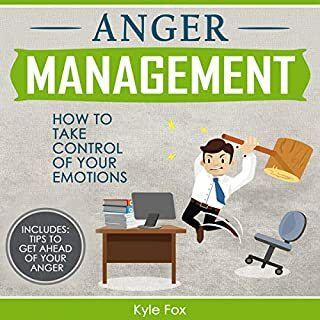 This guidebook has all the tips you need to help you finally take over your anger and get your life back on track. 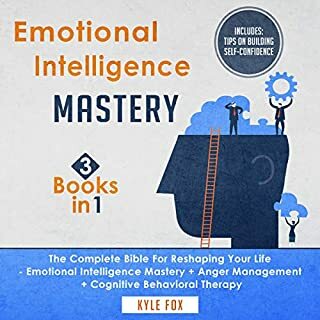 This three-audiobook set is full of proven strategies and steps on how to remap your behavior, habits, and entire life in order to achieve massive success in no time at all. Inside, you will learn all about the many reasons anger is a much more complicated emotion than you might think and why there is nothing wrong with it as long as you learn to handle it correctly. 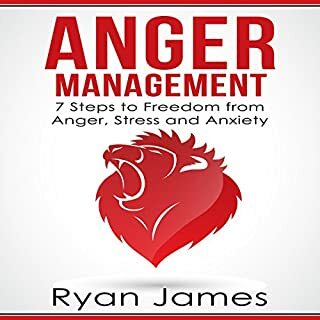 You will also find a detailed 21-day guide designed to help you deal with your issues relating to anger, regardless of what those issues might be. Have you ever acted out explosively or violently, perhaps in reaction to another person’s unkind actions? Or maybe you are the type of person to hold everything in and then resent others through passive-aggressive behavior. Regardless, it is a result of your anger. But when you act on your anger in such ways, who do you really hurt? The truth is you hurt yourself more than you end up hurting others. If you act on your anger in destructive ways, you are not emotionally strong.... You are emotionally weak or, at the very least, lacking emotional control. You show your weakness to the world. You let your emotions control you, when in reality your feelings should be under your control. You have a right to everything you feel, and certainly anger is no exception, but to act on your anger like this is unacceptable. Your anger only wants to tell you that you are suffering; treat it like you would a friend...but you wouldn’t instinctively do everything your friend tells you to do. Even if you are angry at your significant other; even if you are angry toward yourself or the world...the other entity is not the cause of your suffering. Even if you cannot control the words or actions of others, you can control your actions, your words, and your reactions. And once you understand your trigger buttons, you can change what happens when they’re pushed. Don’t let anger get in the way of love ever again. Click “Buy Now"! Basically just an advert for other books. Very rushed and didn't really cover any one subject fully. sorry but I didn't find this book helpful at all. The Chimp Paradox is miles better.